As soon as you arrive at Delhi, you are transferred by our representative to Shimla. It takes about 8 hours to reach the destination, which is around 361 kilometers from the capital city. 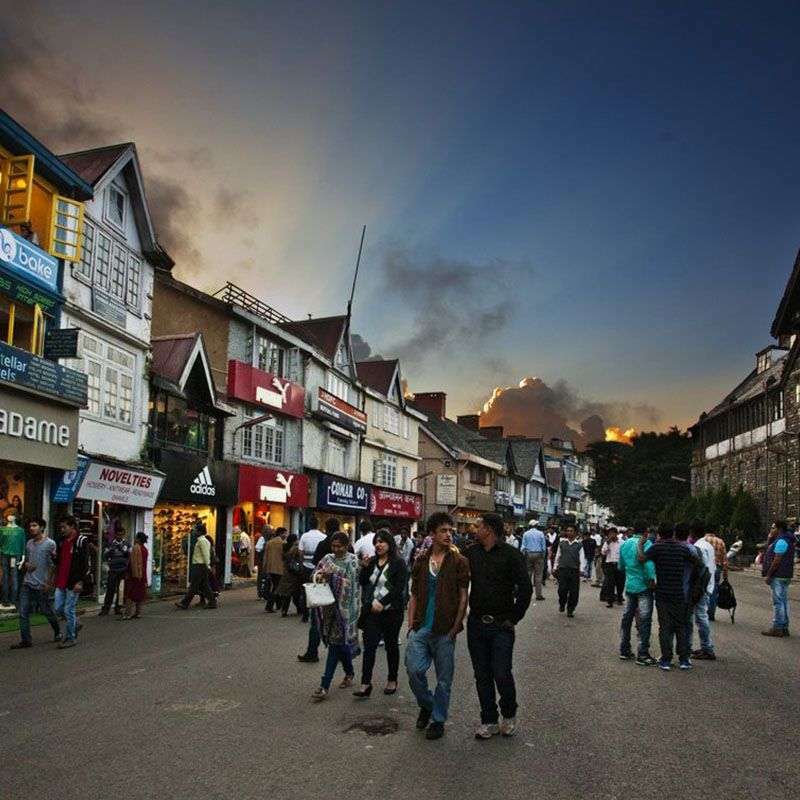 The capital city of Himachal Pradesh and once a summer retreat for the British Government, Shimla is a well-known destination for honeymooners. Nestled in the Shivalik Ranges, it is a stunning honeymoon destination with views of the snowcapped Himalayan ranges and far stretching valleys. On reaching this destination, check in at the hotel with your beloved and rest for the night. 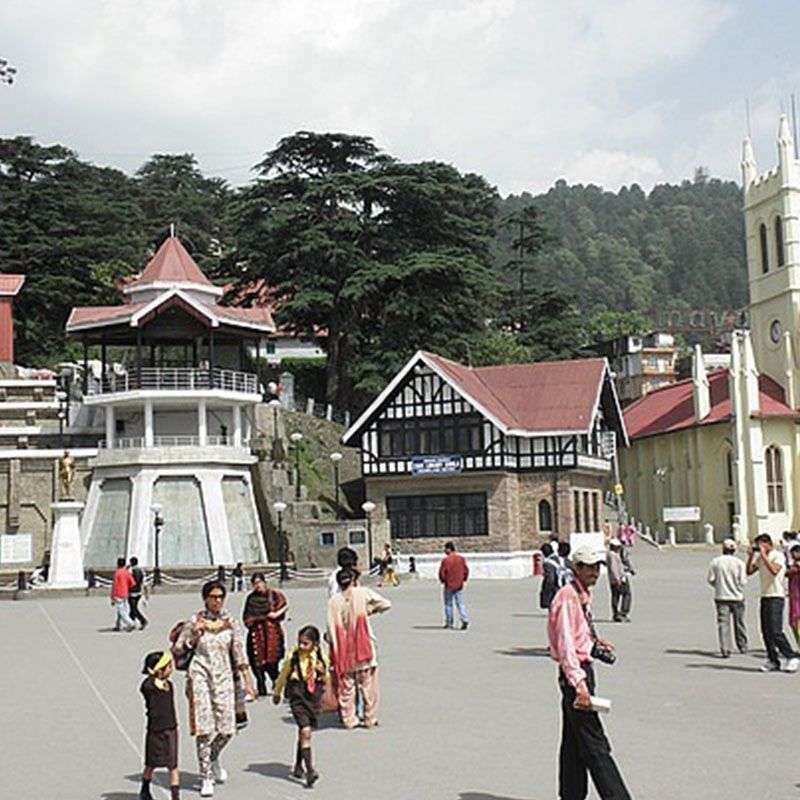 As you finish your breakfast, go ahead with a tour to Shimla exploring the eminent tourist spots. The popular ones to touch upon are Mall Road, Jakhoo Hill, Chadwick Falls, Himachal State Museum, Summer Hill and Prospect Hill. In the afternoon, you can make your way to Kufri Valley for an exciting excursion. Return to your hotel for dinner and night stay. After your breakfast, proceed to Manali and visit Kullu Valley on your way. Take a glimpse at the verdant fields and the orchards of apple, cherry and plum. 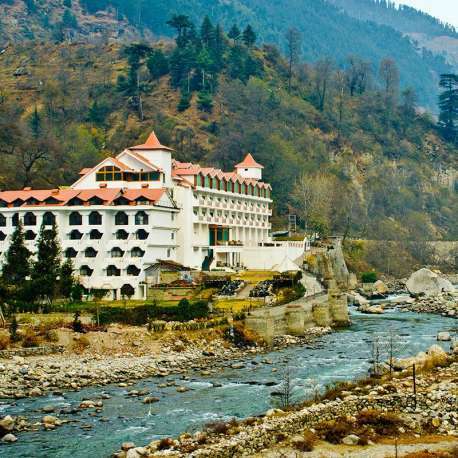 Kullu Valley is often considered as the abode of God and is replete with pictorial locales. 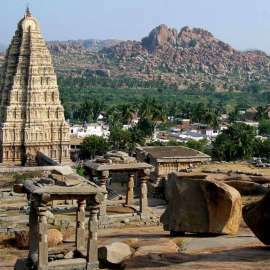 The town is also well known for the Dusshera Festival. After exploring Kullu move on to Manali and check into a resort on arrival for an overnight stay. 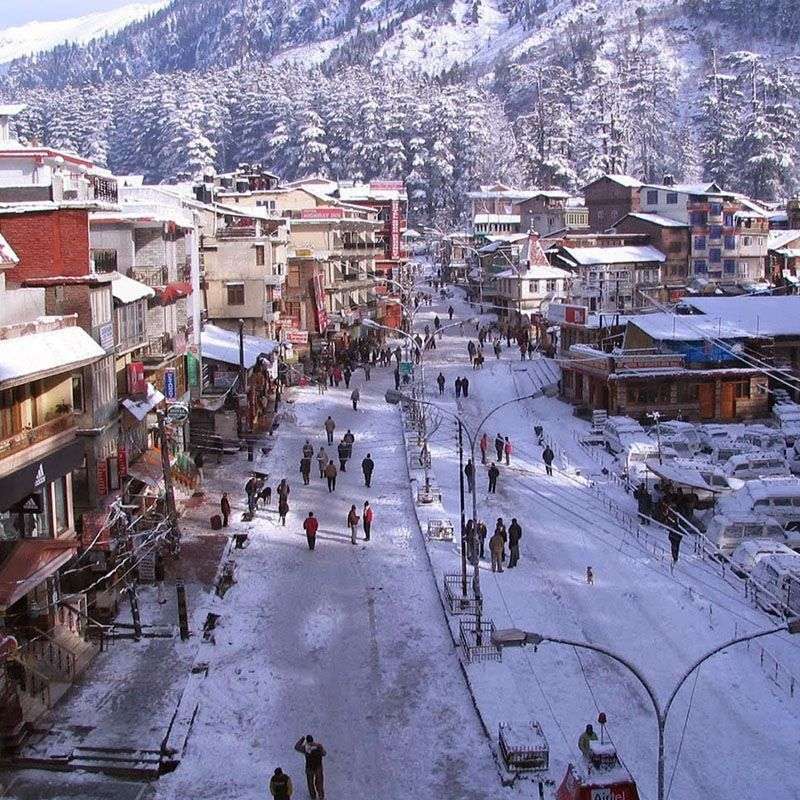 This morning, after your breakfast, go for a short sightseeing tour around Manali. 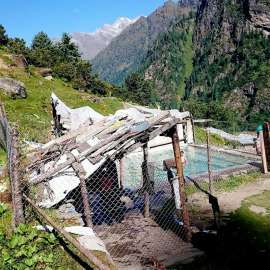 Begin with a visit to the Solang Valley known to offer spectacular views of glaciers and snow-capped mountains. Here, you can enjoy activities like Paragliding. After your visit to the Solang Valley, head towards Rohtang Pass which is 51 km from Manali, located at an altitude of 3978 meters. You really can't afford to miss an opportunity which takes you to one of the highest jeepable roads in the world. Return to the hotel after this tiring tour and have a comfortable stay at night. After breakfast go for city tour visiting Hadimba Devi Temple, Manu Temple, Tibetan Monastery and Vashisht Village. Afternoon at leisure. Enjoy your dinner in hotel. Overnight stay at hotel. After breakfast transfer to Chandigarh. On arrival check-into Hotel. The day is free for Leisure. Overnight stay at hotel. After breakfast check out from hotel. Visit Rose Garden, Rock Garden and the beautiful Sukhna Lake. After sightseeing, drive to Delhi drop to Delhi railway station.